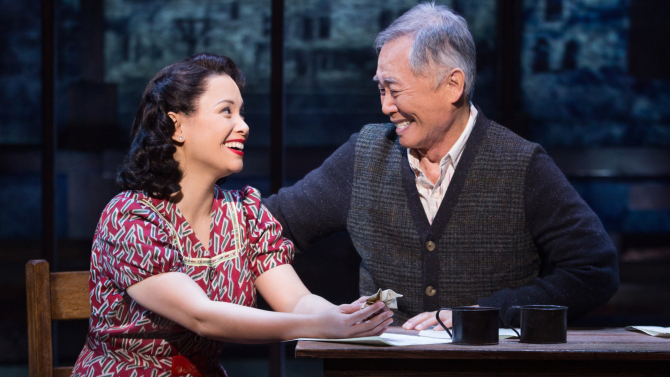 George Takei, of Star Trek fame, and more recently the 2016 musical Allegiance, announced that he would be joining Hong Kong-based gaming company Fifth Journey as creative director. The company in question works closely with film studios to designate developers and publishers for mobile games, virtual reality entertainment, and eSports. Fifth Journey has partnered with companies like MGM, Universal Pictures, and Lionsgate. 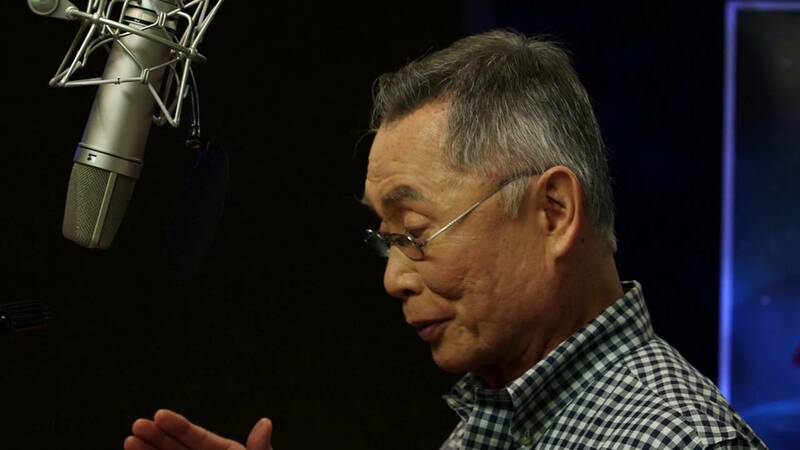 The studio recently released its first game based on Laika Studio's Kubo and the Two Strings, in which Takei had provided the voice of Hosato. 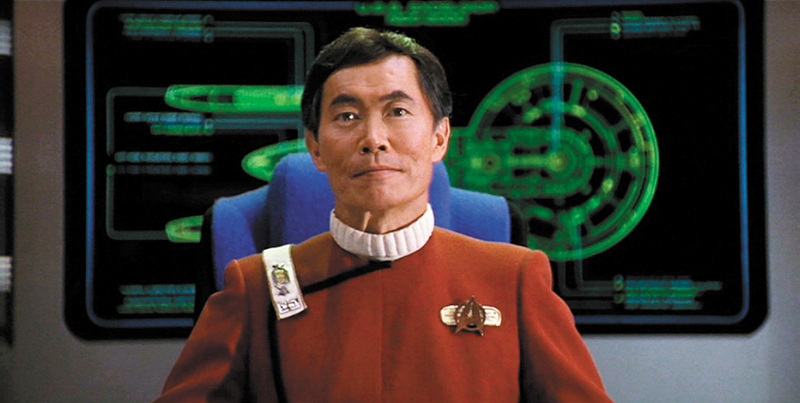 Takei spoke with the South China Morning Post on his role in the game's development, which would be suggesting storylines for the title. 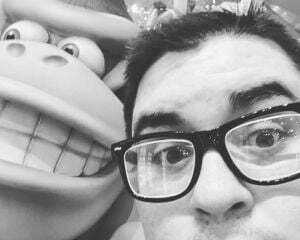 "I love the movie so much that I want to show my passion for it through the game," he said. "My character Hosato is not fully developed in the film, so there is a lot of back story potential. I might slip in some social advocacy, like Hosato being an advocate for samurai values. That's all I'm going to hint for now."